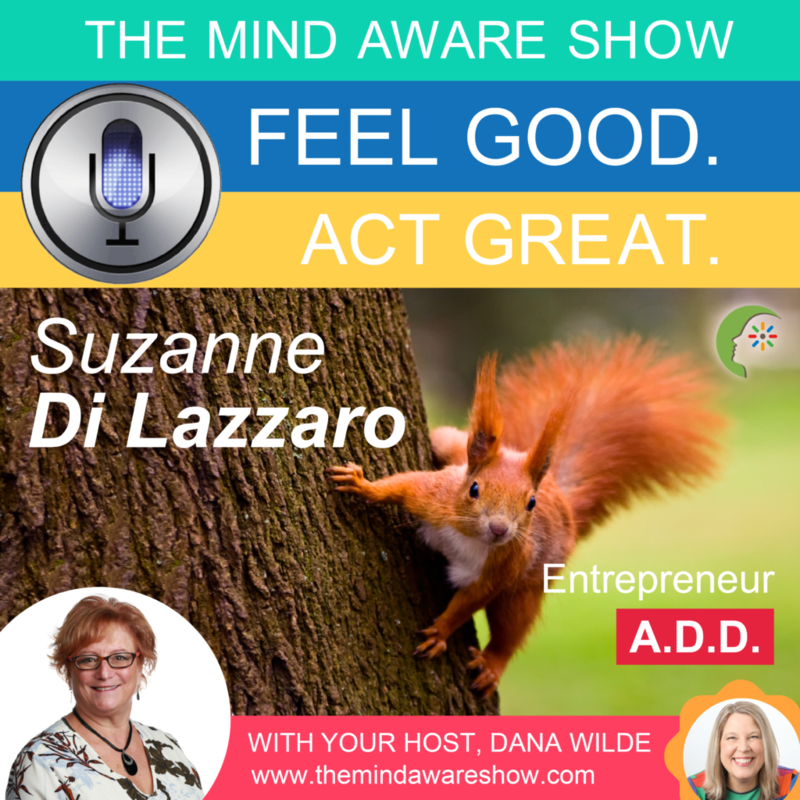 Dana Wilde is joined by special guest, Suzanne Di Lazzaro, Founding Director with Tocara jewelry, who loves to help others find their style with the latest jewelry fashions and increase confidence by looking good and feeling great. Suzanne Di Lazzaro asks: “I want to stop procrastinating and following shiny objects! 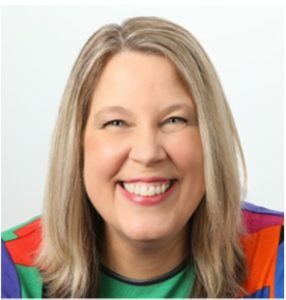 Why do I keep getting in my own way?” Dana helps Suzanne turn her thinking around with a positive mindset shift!